Nino Barlini: [With a Japanese maiden on each arm] Hey, sayonara! 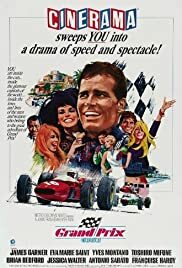 The plot is ho-hum, the acting is superb, with Jessica Walter and James Garner especially terrific, but the movie is about formula 1 racing, and there has never been anything like it. 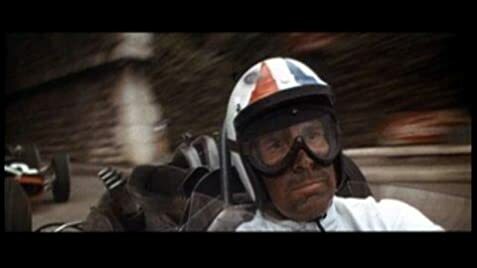 The racing scenes merge image and movement and music and become transcendent. Even on the small tv screen, this movie is remarkable. But if you ever find it playing in a theatre, you'll be amazed.